By buying this product you can collect up to 11 loyalty points. Your cart will total 11 points that can be converted into a voucher of 11 лв. The price of XXL and XXXL is increased by 20%. 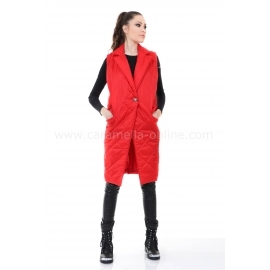 This item is made of high-quality Italian fabric. 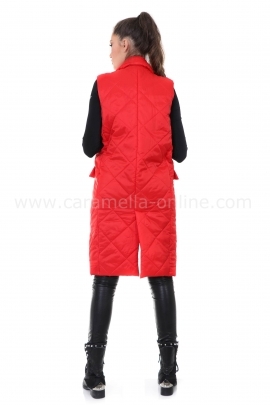 Original design and high end by Caramella Fashion. 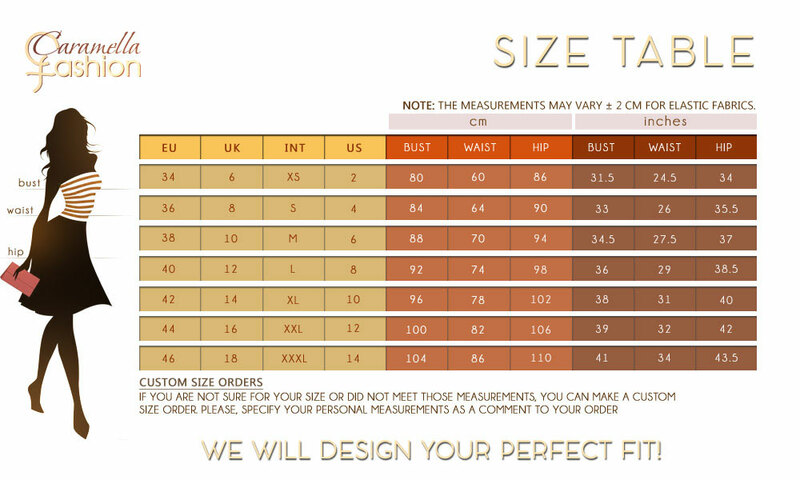 We accept custom size orders, please leave us a message with your measures in the comment field before purchasing your product. 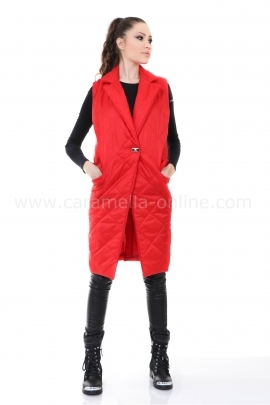 Multi color lapel fur long vest-Waist tie belt -Striped front fur -Wide lapel Composition: 95% cotton, 5% polyester ATTENTION! The price of XXL and XXXL is increased by 20%.